"Last Christmas" mixes and matches sci-fi horror tropes with Christmas tropes... to surprisingly good results. 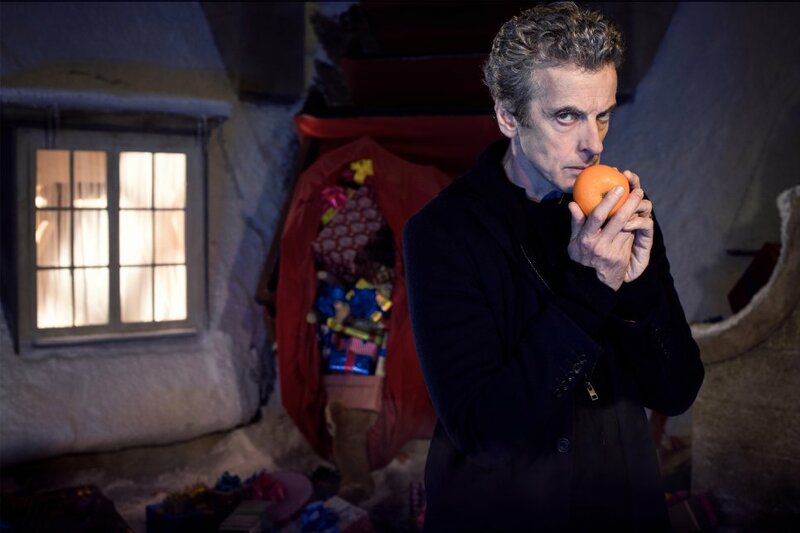 Plenty of shows have holiday-themed episodes that air on or adjacent to major holidays, but since Doctor Who's revival in 2005, the Christmas Day special has been a tradition. These special episodes always fall outside of the season's air dates -- season 8 wrapped up in November -- which makes these Christmas stories one-off episodes that the show usually uses as an excuse to be especially silly. Still, that doesn't mean that important continuity doesn't happen here, and this year's "Last Christmas" is no exception. Here, we see Clara and the Doctor reuniting for -- maybe? 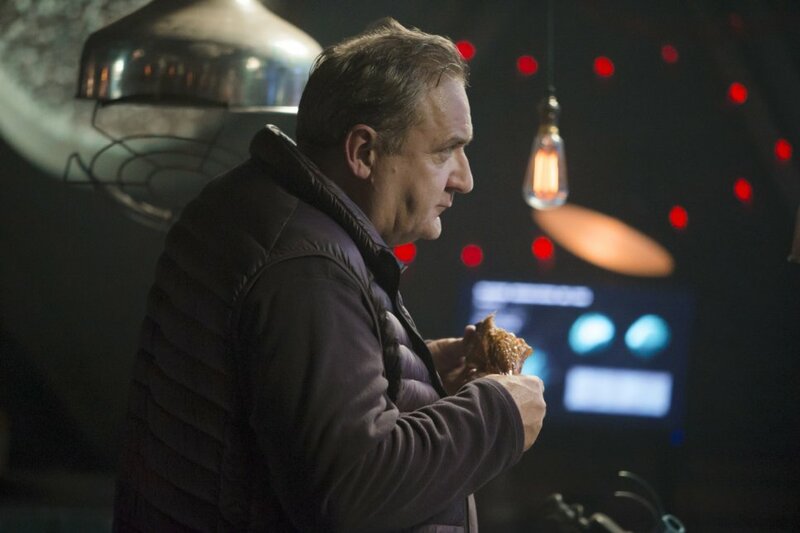 -- one more adventure after they parted ways in November's season finale, "Death in Heaven." 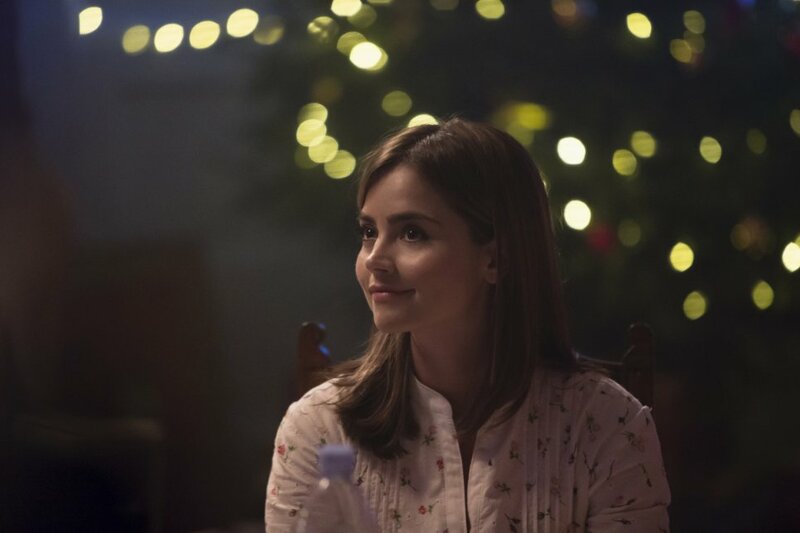 Their previous departure seemed a bit on the final side, but Santa Claus has staged something of an intervention to bring them together again -- and remind Clara that she does believe in fairy tales (like the Doctor himself). The entire episode feels an awful lot like season 8's earlier "Robot of Sherwood," in which the Doctor and Clara met Robin Hood -- and we couldn't quite decide whether Robin was real or fictional right up until the end. Remove Robin and add Santa Claus and you'd be pretty close to "Last Christmas," which toys with a lot same themes of reality vs. fantasy. 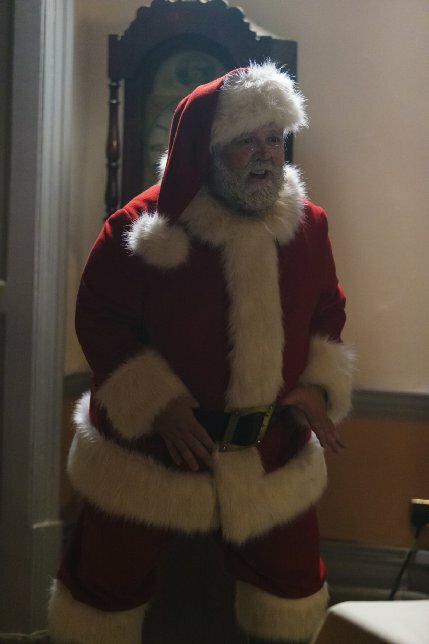 Despite the fact that parts of this episode feel very much like rehashes of things Doctor Who has already done -- which is true for a lot of season 8 -- Nick Frost as Santa Claus is an undeniable delight. 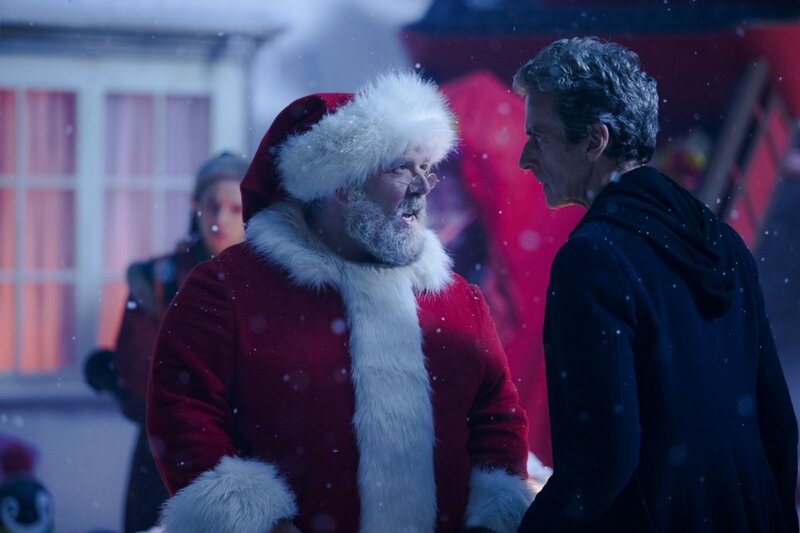 Frost's funny take on Santa serves as an excellent foil for Capaldi's Doctor, and the character brings humor and brightness to what's otherwise a fairly dark episode. If you missed the episode, you might be able to catch a rerun on BBC America (which is doing a post-Christmas Doctor Who marathon) or you can find the episode for purchase on iTunes and Amazon. If you need to brush up on just what happened during season 8, check out our Doctor Who reviews. 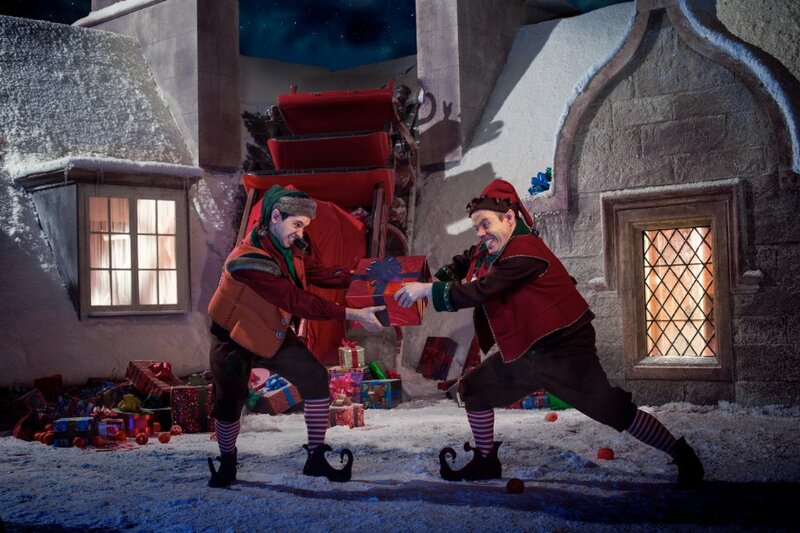 Read on for a full review of the latest episode, "Last Christmas." 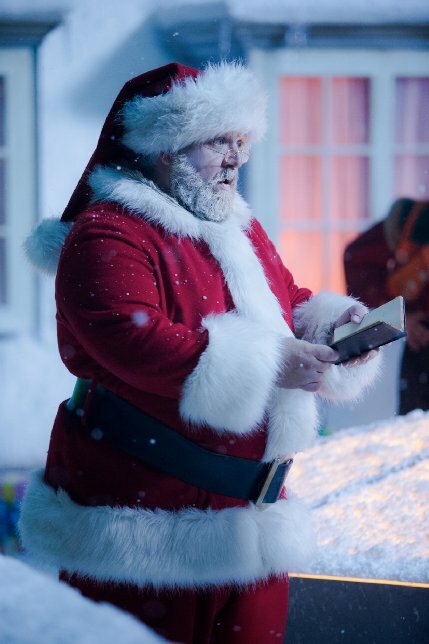 Do You Really Believe in Santa Claus? 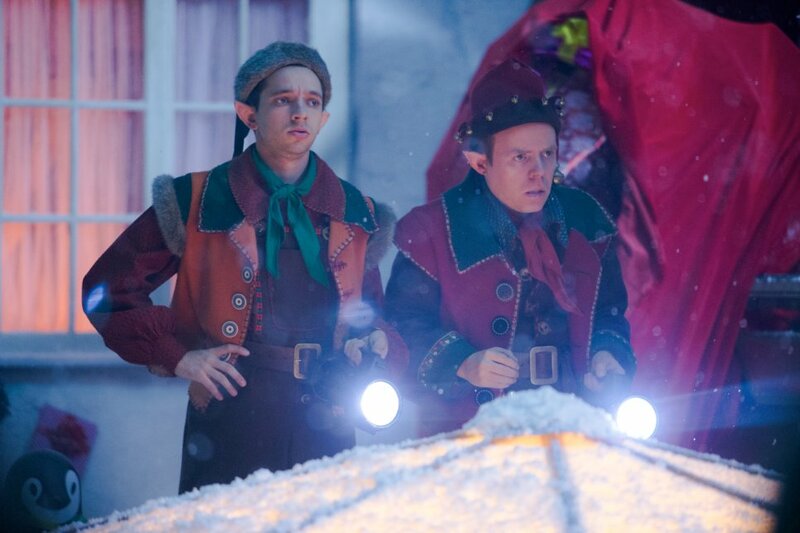 To set the stage for the episode, we start by seeing Clara awoken on Christmas Day to sounds from her rooftop, which turns out to be a crash-landed Santa Claus and two elven helpers (including Dan Starkey, whom Who fans will know better as Sontaran comic relief Strax), with escaped reindeer flying around in the background. This would be enough to make anyone wonder if they were still dreaming, but since this is Doctor Who, it's not long before the TARDIS materializes and the Doctor -- who doesn't seem particularly fond of Santa -- drags Clara off to the North Pole.